The world famous Bondi Icebergs Club is located above the Bondi Baths swimming pool at the south end of Bondi Beach, New South Wales, Australia. Famous for their Winter swimming, the Icebergs was founded in 1929 by a group of commited local lifesavers, and has since grown to become an Aussie icon. 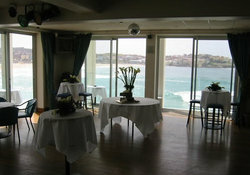 The Bondi Icebergs Club is the only licensed swimming club in the world and has a panoramic view of Bondi Beach, and visitors are very welcome. Both social and swimming memberships are available, just ask at reception for details. A Tapas Parlour loosely based on the Spanish Traditions of light meals and morsels shared with friends and a few beverages. 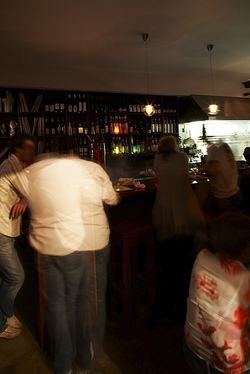 The Flying Squirrel Tapas Parlour has a more international palate befitting the multi-national social scene that is quintessentially Bondi and greater Sydney. Owner Brody Petersen and Chef David Quinton came together with a shared vision of good value eats and drinks in an intimate atmosphere with good old fashioned service. A Tapas Parlour loosely based on the Spanish Traditions of light meals and morsels shared with friends and a few beverages. The Flying Squirrel Tapas Parlour has a more international palate befitting the multi-national social scene that is quintessentially Bondi and greater Sydney. The Flying Squirrel Tapas Parlour - Good Eats and Funky Beats! Drift, Bondi's hottest A-List party playground, on Sydney's most famous beach, is the name on everyone's lips, opened December 2007. At Drift, high-profile locals and Sydneysiders looking for an exclusive and casually luxurious space to relax, and discover Ravesi's uncompromising service, exotic cocktails, contemporary Australiasian tapas focused on showcasing Australia's premium produce; and world class wine and spirit experiences. Set against one of this country's most breathtaking backdrops, Drift presents the ideal place for locals and guests to relax, unwind and soak up Sydney's most incredible sun-drenched surrounds; taking contemporary luxury to new heights in Bondi. Crafted to create a laid-back feel that nods to the historic roots of the building, salvaged railway tracks, wooden ferry pews and acid-treated steel floors form a series of homely spaces to enjoy an expertly crafted cocktail, watch the action in the open kitchen or share seasonal Italian food with friends. We take flavour very seriously. So much so in fact that we juice almost everything to order for the sake of freshness and ultimately your drinking pleasure. We make specialty syrups in house, source all our fruit from local providers and always have specials running so that you are never short of options. We have spent years traveling the world gathering spirits and recipes, training and learning to bring you the best. Boasting lavish interiors, a piano and private dining room, The Rum Diaries is now available for hire for exclusive parties and private functions. We can cater for your event. large or small, with award winning cocktails and great service. The Diaries is available throughout the day, and we also cater for evenings by special arrangement. Our fusion tapas menu creates and intimate, social, interactive setting for your event. 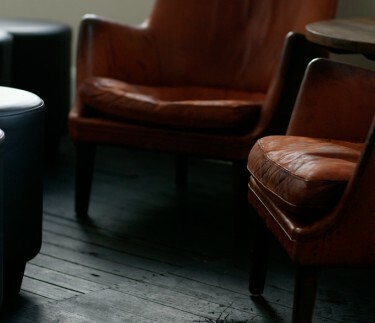 We have a small, intimate, fully serviced private room that can cater for a small group of up-to 10. For larger parties the whole three sections of The Rum Diaries can be hired, allowing space to look after up-to 70 people. Food and cocktail packages can be custom designed to match your needs. Sitting somewhere between a frat-house keg party and a '90s-themed high-school reunion, this Bondi bar with its tattooed staff and ramshackle decor does a solid trade in no-fuss booze and oh-so-tasty American diner food. “WOW” What a great and exciting night out I had with my girlfriends. 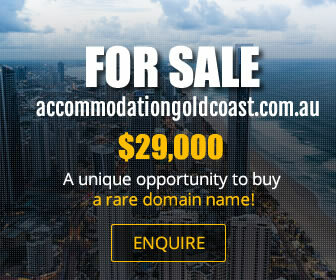 This place is fabulous! It serves up helpings as generous as that of a traditional italian festive gathering. Sensational freshly cooked seafood platters overflowing with sumptuous servings of king prawns, crab, balmain bugs, oysters, mussels, octopus, golden calamari and topped with whole baked fish. Big John’s is not somewhere you go for a quiet romantic night out for two, but a great place to catch up with family, friends, co-workers and mates. It is a lively, entertaining place, where you get great quality meals cooked for you al-la-carte, with the freshest ingredients. 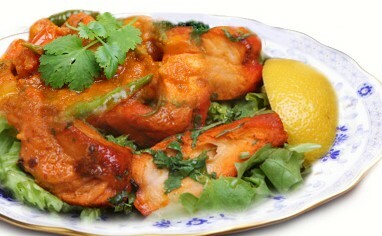 Balusu's Indian Cuisine has been serving customers in the Bondi Area for more than 15 years. We specialize in consistently serving top quality food fast at a reasonable price. We make 17 dishes of curries and 7 types of naan breads. 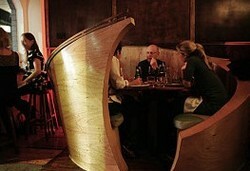 Russian Nights is a newly established Russian Restaurant located in the heart of Bondi, Sydney. 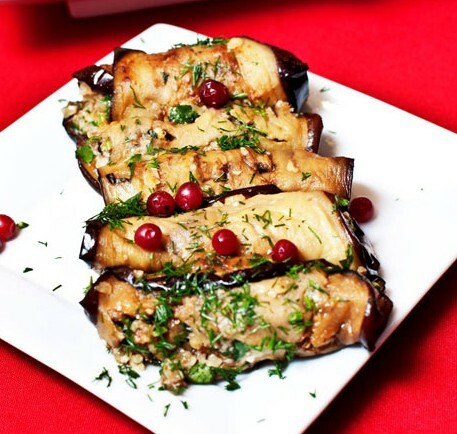 We are here to provide you with the opportunity to experience authentic Russian and Eastern European cuisine at its finest. Russian Nights will surely deliver an unforgettable experience for you and your guests. We will keep the mood flowing with our live music and our exceptional dancers will entertain you throughout the night. Russian Nights is able to seat up to 250 guests for any event. Additionally the management at Russian Nights can provide you with photography services, car hire and tailored packages to suit your budget for any occasion. At Russian Nights, you can be sure that quality, service and ambience will always be delivered. 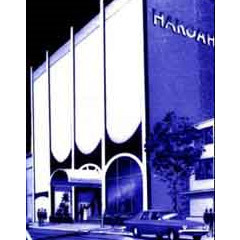 The Hakoah Club is located in Bondi, which is around 20 minutes by car from the Sydney CBD, or a short walk from Bondi station. Hakoah has an impressive line up of facilities for the convenience of members and guests. New to Hakoah, Klaus's Brasserie is open daily for lunch and dinner serving fine European style cuisine, schnitzels, grain fed beef, and seafood. Later in the evening, coffee and light meals are available. Jaffa's Kosher Restaurant is open from Sunday's through Sundays. The H Bar has extended hours and serves the cheapest drinks in Bondi. It's a great place to chill with large screens to watch your favourite sports, pool tables, entertainment and light meals available from Tibby's Bistro. The club boasts excellent function facilities, with a choice of versatile rooms catering for 40 to 450 guests. The club has a choice of catering packages available. You know what life is too short for? Boring booze. And that's the mantra of the bar at Neighbourhood. We have gone for a wine list, beer and cocktail offering that is left-of- centre without it all being juice for snobs. The cocktail list is kept fresh- being only a dozen strong with seasonal options offering you the best drinking for right now. The wine we have selected is eminently drinkable on it's own or with food and focuses on small and up and coming Australian producers with a splash of Italian, American and Argentinean to boot. We have got bio-dynamic and organic wines, but we have chosen our drops because they taste great not because they get a hipster tick of approval. Come in for a gander and stay for a glass we wont look at you funny if your pronunciation is off we will just get you a tasty beverage in hand tout suite. 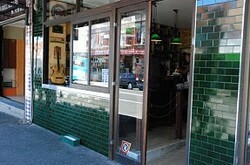 The Paris Cake Shop Bondi, is a supplier of fine French inspired pastries and cakes. Our products include cakes, pastries, tarts, cocktail pastries, savouries and biscuits. We also have nut, gluten and dairy free menus in addition to seasonal specialities. We cater for weddings and most other special occasions, please contact us or consult the website for further information.